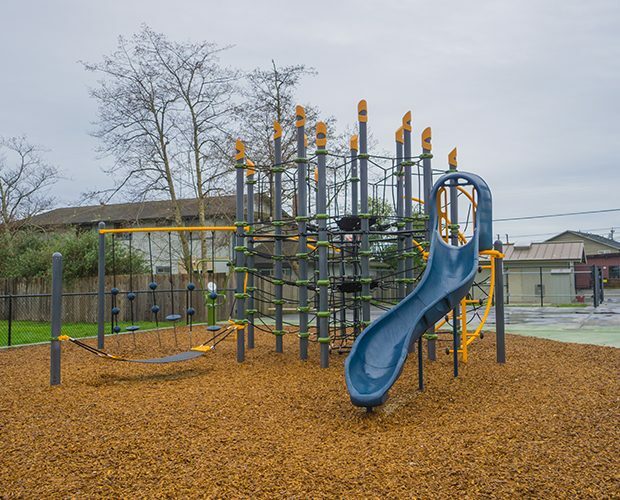 The recently renovated Castro Park project in San Rafael provides the Santa Venetia neighborhood with a fun place for kids and families to play. 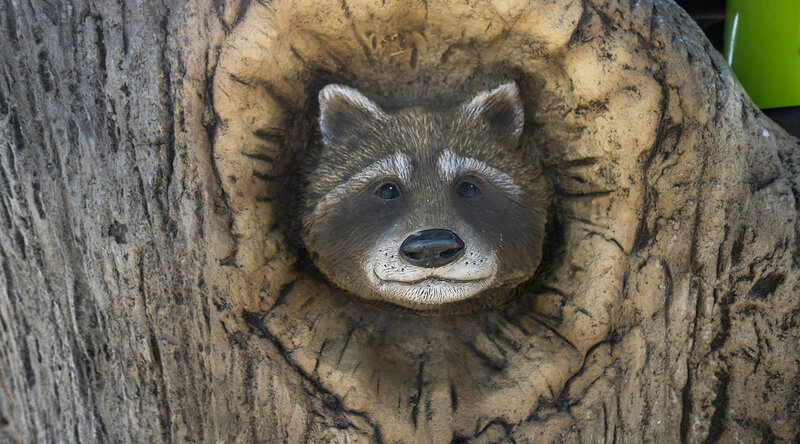 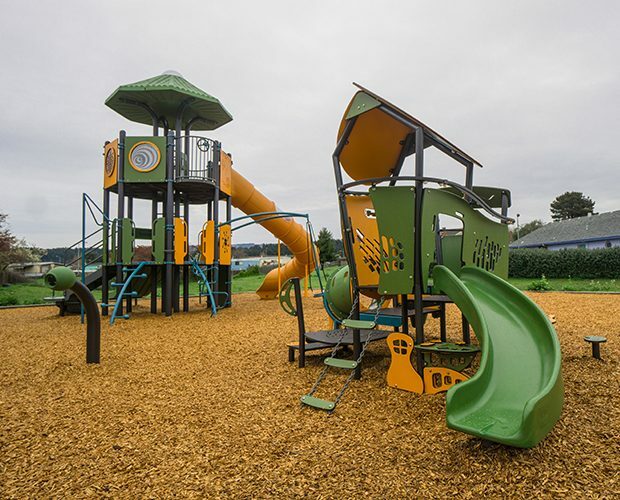 Neighborhood committee members were closely involved and wanted to create a design that would compliment the natural surroundings and provide challenge for their quickly growing children so that they could enjoy the new playground for years to come. 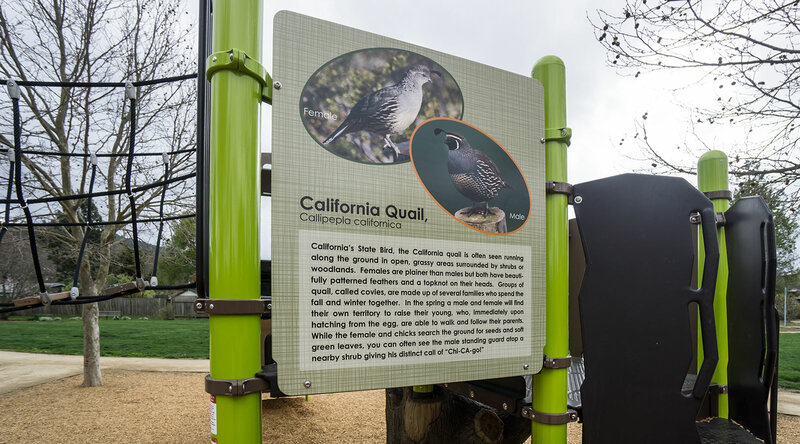 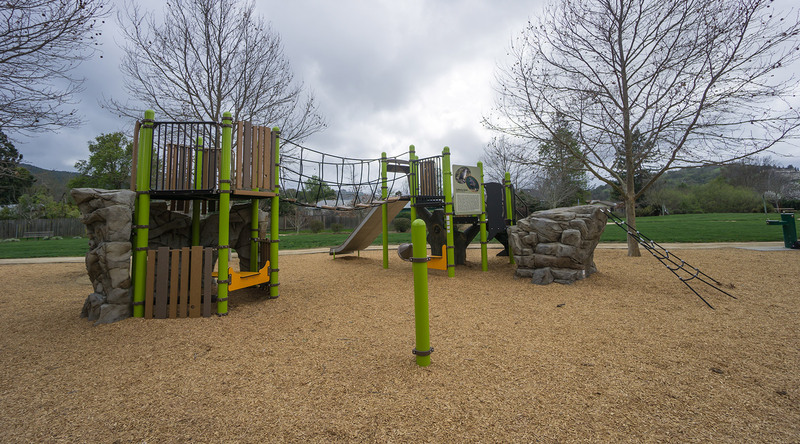 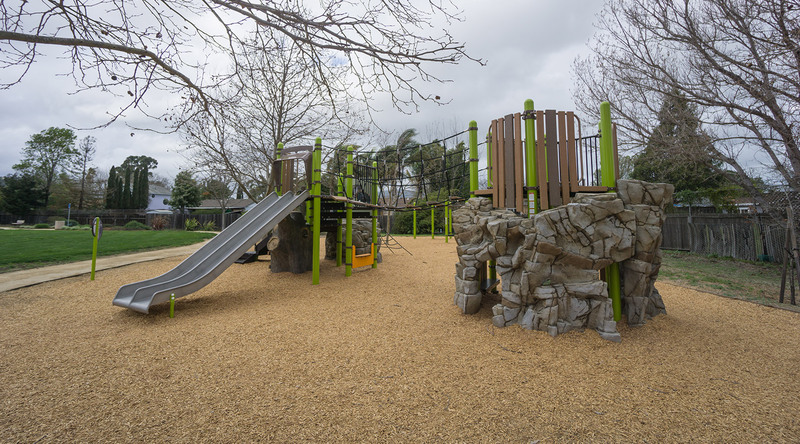 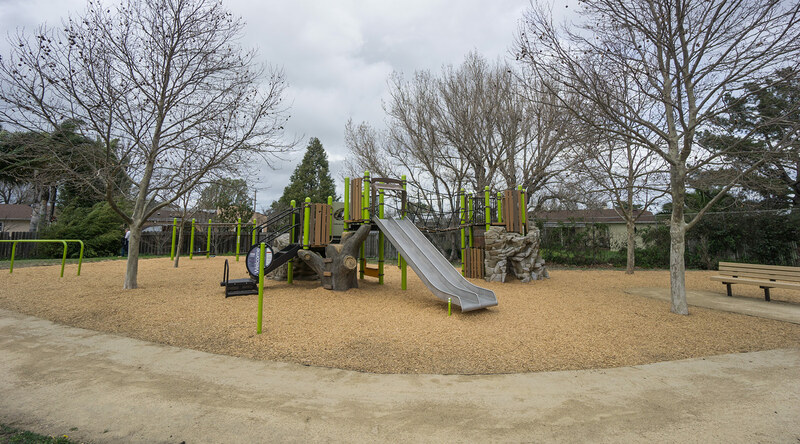 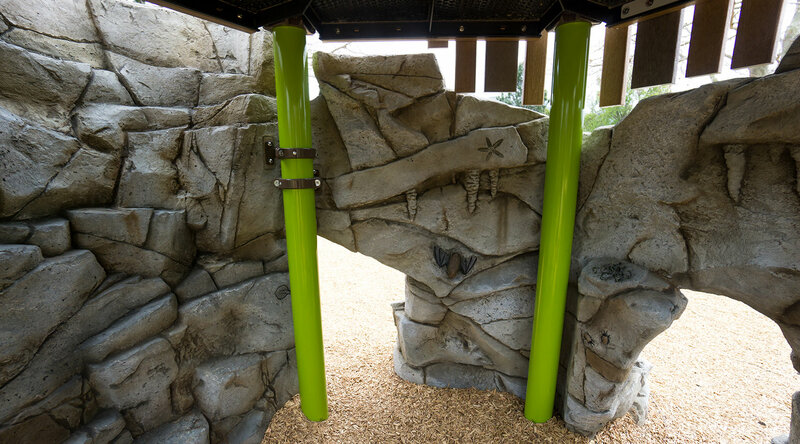 Ross Recreation worked closely with Marin County Parks and provided a turnkey construction package for the playground renovation.